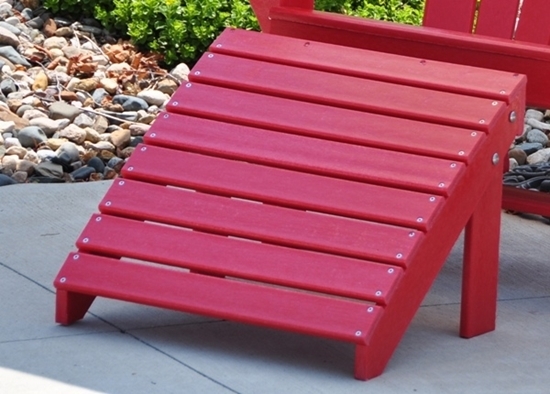 Made from Jayhawk's Resinwood, the most eco-durable plactic in the world. Maintenance free!! Never paint/stain again!